Publisher Crossroad Publishing Co ,U.S. Edition Statement Revised and Updated ed. 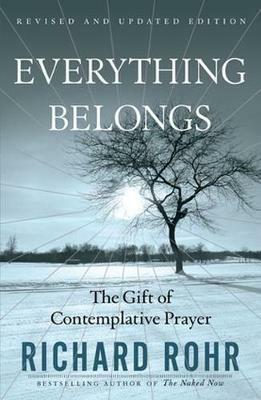 Richard Rohr lives in Albuquerque, NM, USA, where he is co-founder of the Center for Contemplation and Action. His other bestsellers include Everything Belongs and The Enneagram (the latter with sales of over 250,000 worldwide).